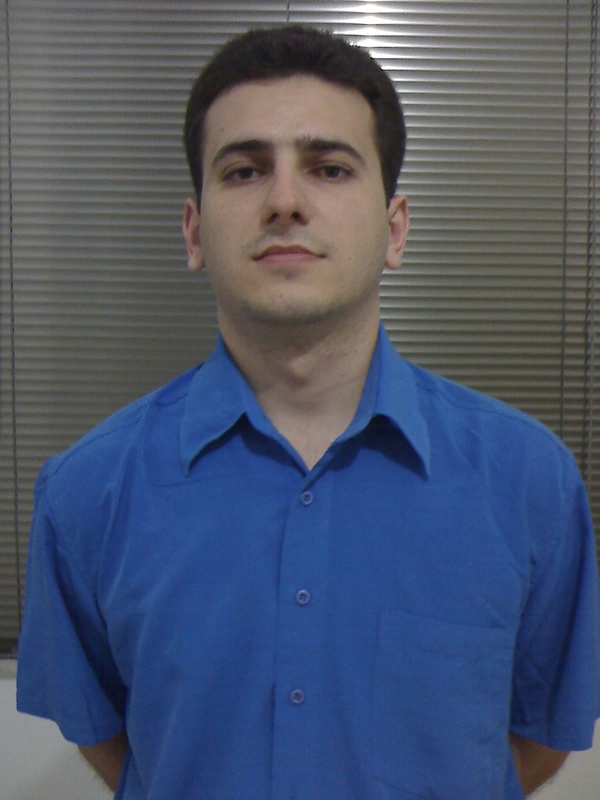 Luiz Jos� Hoffmann Filho, M.Sc. Luiz Jos� Hoffmann Filho was born in Toledo, Paran� - Brazil. He graduated from State University of the West of Paran� in 2005 as a Computer Science major. In 2006, Luiz has joined the M.Sc. program the System Engineering and Computer Science Program of COPPE/UFRJ - Federal University of Rio de Janeiro and since then he is a member of LAND (Laboratory for Modeling, Analysis and Development of Networks and Computer System). His current research interests are computer networks, network modeling and performance evaluation, Video on demand, P2P networks and network/system management.